CHICAGO (WLS) -- A winning $5 million Mega Millions lottery ticket was sold at a gas station in Chicago last week, according to the Illinois Lottery. And the winner had yet to come forward Monday afternoon, lottery officials said. The Quick Pick ticket has the winning numbers -- 05 - 10 - 55 - 60 - 73, plus the 5X Megaplier -- from Friday's drawing. The ticket was purchased at Mobil, 2800 W. Lawrence Ave., on the city's North Side. 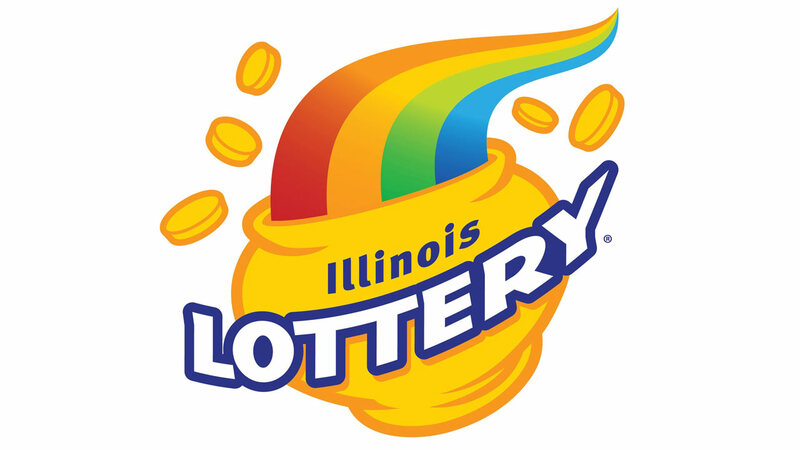 The Illinois Lottery urged the lucky winner to immediately sign the back of the ticket and keep it in a safe place until they visit one of the lottery's five Prize Centers in Chicago, Des Plaines, Rockford, Springfield or Fairview Heights. Winners have one year from the original drawing date to claim their prize.